Our general and therapeutic curriculum partners help parents who need a more comprehensive launching point or remedial plan for their student. Little Giant Steps provides unique products to stimulate brain function. Each product helps you or your child take Little Neuro Steps to Make Giant Strides. “The Leader in Alternative Teaching Strategies!” – Dianne Craft Learning System. Brain Integration and Biology of Behavior curriculum and teaching materials. Memoria Press is a family-run publishing company that produces simple, effective, and easy-to-use K-12 classical Christian education materials for home and private schools, including our new Simply Classical Curriculum for special needs. True North Homeschool Academy is a full-service program offering live online and pre-recorded classes for 7th -12th graders, a Struggling Learner/ Special Needs Program as well as Testing for all students k-12th We offer ebooks, workshops, and community to link arms with fellow homeschoolers to ensure their best homeschooling year ever! Private School and ministry serving homeschooling families for over 15 years. Offering Academic Support, Transcripts, Diplomas, Certificate of Completion, Online Reporting and More. We believe education is a team effort between parent, student and teacher. 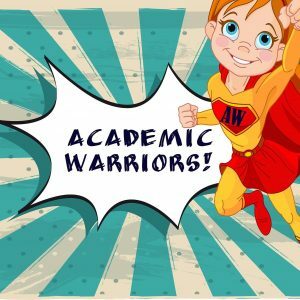 Academic Warriors offers personalized online classes with a live teacher and other special needs students from around the world. We schedule classes with the parent in order to fit the learner’s schedule. 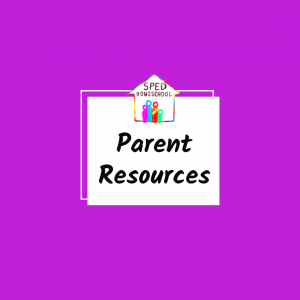 Parents receive weekly updates and educational consultations from a certified teacher. We do not charge extra for private classes. Students may opt for 1:1 instead of taking a class with other students. Open communication is valued at our academy. We used Classcraft, an educational gaming platform, for behavior management and homework assignments. Students may use the instant messenger system in Classcraft in order to ask the teacher for help with their homework when the class is not in session. Parents are welcome to use Classcraft as well in order to support their student’s academic success. We offer classes throughout the year. VedaJunction is an intelligent personalized learning platform which helps homeschooling parents to teach their children using individual learning plans, in which they can determine the best Place and Time for the learner to study, the best amount of time for each learning resource (Pace), and with personally customized curriculum and lessons (Path) that they have decided to work best for their Learner(s). 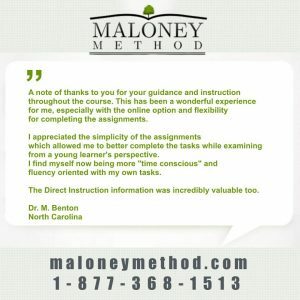 The Maloney Method is a curriculum system that combines 6 major behavioral methods into simple-to-use programs. We have worked with thousands of homeschoolers, especially those with children at -risk of academic failure. We have been favorably reviewed by most of the leading homeschool magazines such as Practical Homeschooling, The Old Schoolhouse, and others. We provide free testing, free training and free lessons on our website. 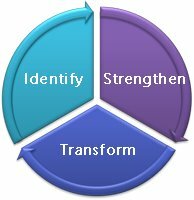 Training, materials, supervision, and coaching for teachers, tutors, homeschoolers and therapists. FundaFunda Academy provides engaging online classes and web-based unit studies for homeschooled students. 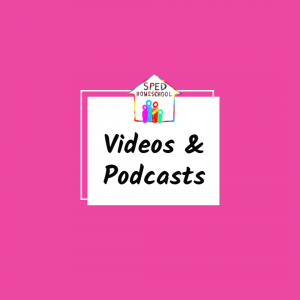 I am a former General Education and Special Education Teacher, and for a number of years, I home-schooled my autistic son, now a young adult. My educational resources have been designed to appeal to a wide age range and have been created with clear layouts and plain backgrounds. Product offerings range from instructional, therapeutic, and skills-based to games and visual supports. 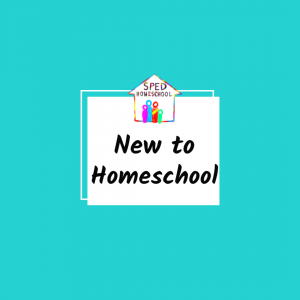 Firm Foundations is excited to offer a unique experience through our hybrid homeschool program that draws on the best aspects of homeschooling and Christian education to provide parents and students with a dynamic teaching and learning experience. Our model supports the role of the parents as the primary educators of their children and comes alongside parents to support their efforts. 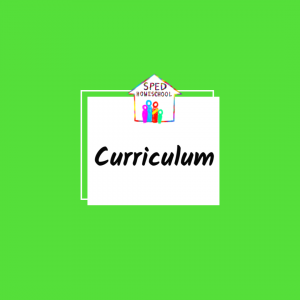 We employ high academic standards based on the the classical philosophy of education and utilize curricula and a methodology that purposes to educate children as a whole person with personalized, research-based instruction, tutoring and educational therapeutic services to help them unlock their full potential and grow into confident critical thinkers.